Ghost sees the return of this duo with Take Fizzo on the production. This a party track about getting so turnt that you turn into a ghost. 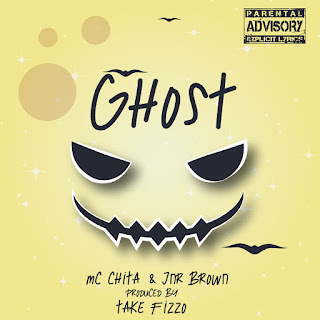 It has been a minute since we've seen a MC Chita - Jnr Brown collaboration. Sure they have been on tracks together with other people but there's hasn't been one lately with just them. I couldn't help but notice the similarities in the style of this track's hook and Sway The3rd's Dowd.